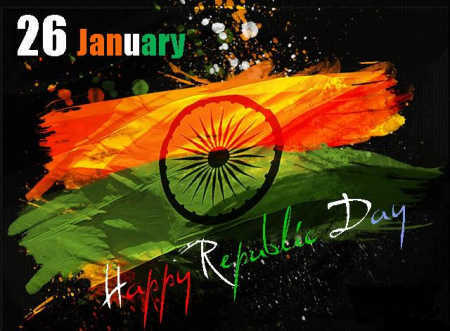 Uttar Pradesh(UP) celebrates 63rd Republic Day of with the usual gaiety in Uttar Pradesh Thursday, with Governor B.L. Joshi taking the salute at a colourful parade in front of the Council House here. The function was attended by Chief Minister Mayawati and senior police and state government officials. Apart from participation of local units of the army and para-military forces, the parade included impressive tableaux put up by different government and private institutions, showcasing the country's rich cultural heritage. While 18 policemen from Uttar Pradesh have been awarded the President’s Police Medal, a 10-year-old school boy from Azamgarh has been honoured with Sanjay Chopra Bravery Award, which will be given to him by the prime minister in New Delhi.